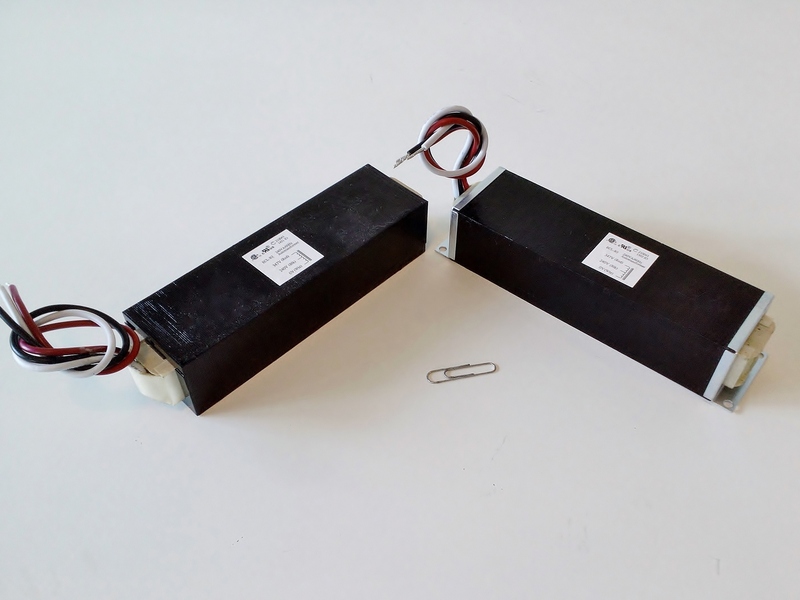 These are the highest power size of these versatile step-down autotransformers, 347:240V@240VA, 347:120V@125VA, 480:240V@170VA . UL Recognized Class B (130C), Canada/U.S. This image shows the OPEN Internal Style parts with or without brackets. Refer to the Slim Line table of parts for further details on ratings and links to specifications.